Sometimes, for security reasons or because you simply forgot your code, you may need to change the code on the wireless keypad for your garage door opener. 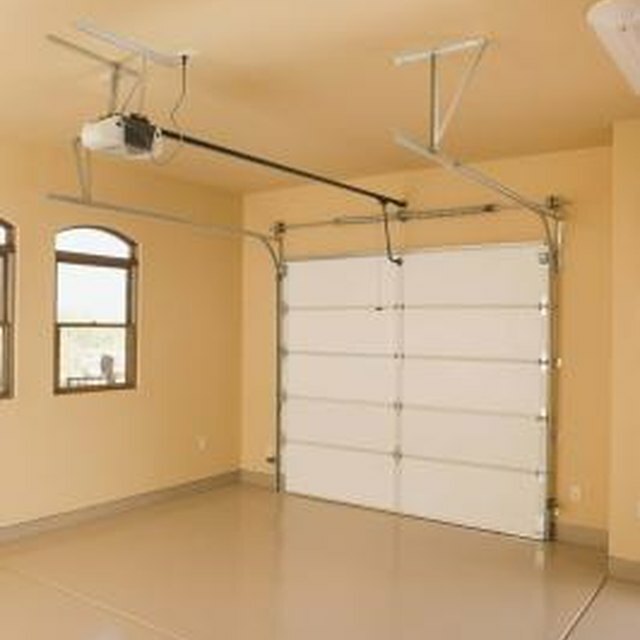 There are a variety of brands of remote control garage door openers, and although every brand and model has its own instructions, there are some basic steps you can try to change your code. The first thing you need to do is to reset your keypad and clear any codes that are in the system. To reset your keypad, first open the cover to the keypad (if there is one). For some models, you should only open the cover halfway at first. In others, you may not have a keypad cover, or it is not connected to the coding system. You must clear or erase the current code from your keypad. To do this, push the number eight, or in some models, the number six. Hold down the number button while you press the Program button. Some keypads have an up-and-down arrow button instead of a Program button If it was necessary for you to open the keypad cover halfway, you should now open it all the way. Look for a light that indicates the code has been cleared. The light will blink once and then go dark. At this point, you must program the keypad with your new code. If you have a keypad cover, make sure it is now in the fully opened position. Watch for a light to blink once and then go dark. This indicates you can proceed. In some models, you won’t have to do this Next, push the three, five and seven keys in this sequence. Look for a light to come on and then go dark. This indicates you can proceed. Now press the Program button (for some models you won’t need to do this). The light should come on and blink one time every second. Enter the numbers you want for your new code by pushing these number buttons. In most models, a three to eight-numbered code will work. After entering your new code, push the Program button to accept the code. The light should come on and blink two times every second and then go dark. Close the cover on your keypad. Your new code should now be set. Make sure you write down the new code and keep it in a safe place so you can retrieve it. Don’t give your code to anyone who isn’t authorized to enter your garage or home. You should also write down the procedures for recoding your keypad so you can do this again in the future if necessary.